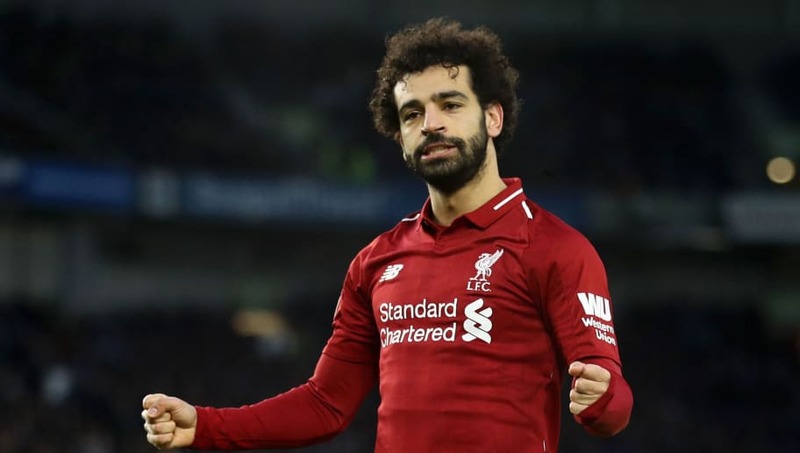 ​Liverpool have been handed a massive boost in the Premier League title race, with the Egyptian FA announcing that Mohamed Salah will be excluded from the Pharoahs' squad for their upcoming March internationals. Egypt will travel to Niamey, the capital of Niger, to play their final Africa Cup of Nations (AFCON) qualifier against the local side on March 22nd, though they have already qualified for the 2019 tournament, before playing Nigeria in a friendly on March 26th. According to Ahmed Shobie, vice-president of the EFA, their talismanic number ten will be allowed to stay with his club side for these clashes. As quoted by ​KingFut, Shobie said: “Mohamed Salah will not play the Niger game in the AFCON qualifiers or the Nigeria friendly." He also explained that West Bromwich Albion centre half Ahmed Hegazi would be given license to stay as well, considering the Baggies' promotion push, adding: “Ahmed Hegazi will probably also be left out of the squad." The ​Liverpool star scored four goals for his country in the group stage, sealing Egypt's qualification to the tournament they are now set to host, after Cameroon were forced to relinquish their rights to hold the tournament on grounds of financial and infrastructural insufficiencies. This break from international duties will ensure that ​Salah can stay with his club side, ahead of the key fixture against Tottenham at Anfield on March 31st.  Man City draw level on points with Liverpool at the top of the Premier League table! After appearing in control of the title race, the Reds have now been usurped by Manchester City at the top of the table, thanks to their 1-1 draw against West Ham at the London Stadium on Monday, and the Citizens' 3-1 dispatching of Everton in a game brought forward due to their EFL Cup final against Chelsea. Jurgen Klopp's sides will host Bournemouth this weekend in an attempt to wrangle back the top spot, before hosting ​Bayern Munich in the first leg of the last 16 Champions League tie.